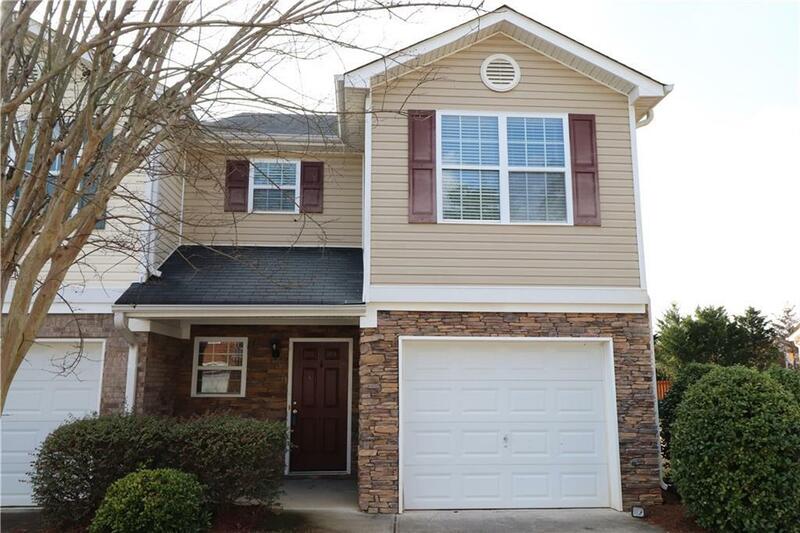 This well maintained 2-bedroom, 2.5-bathroom townhome is an end unit with a private and spacious back yard. This open concept plan has ample storage space, en-suite bedrooms, an oversized vaulted master and walk-in closets. Must See! Directions: From Interstate 75 Exit 315, Head West On Red Bud Road. Turn Right Onto Mauldin Road. Turn Left Onto Henderson Bend Road. Turn Left Onto Riverside Drive. Turn Right Onto Avalon Drive. Property On Right.